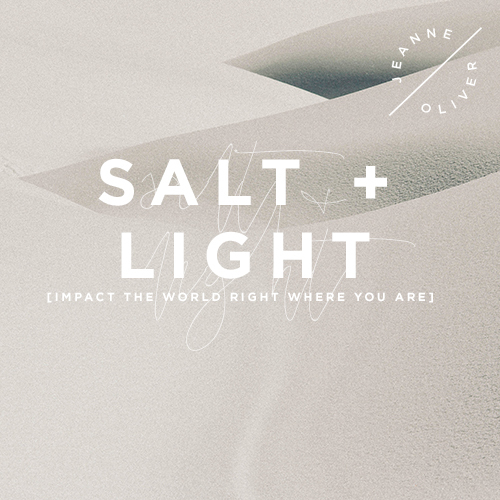 After all of the months preparing for Salt + Light it is finally here! That is such a beautiful thing to have an idea, gather other people, follow through and see what comes of it. This is a project that only came to life because many beautiful hearts said, “I’m in”. Thank you to each man and woman that said YES to this project, got out of their comfort zone and expected a big God to show up in the middle of our day to day. 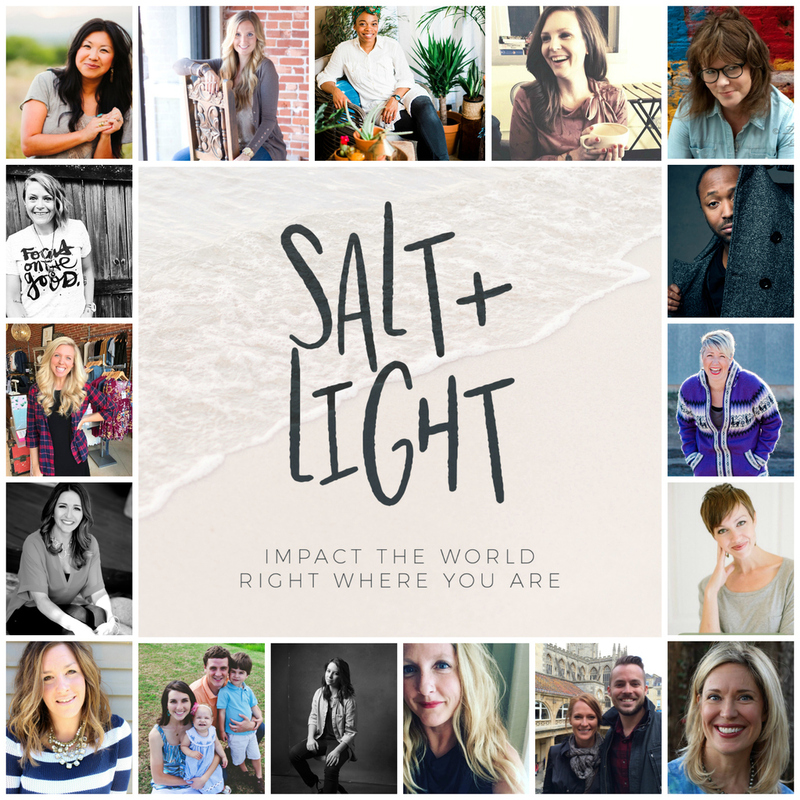 Welcome to Salt + Light: Impact The World Right Where You Are! This is a free series that will go for the month of January. 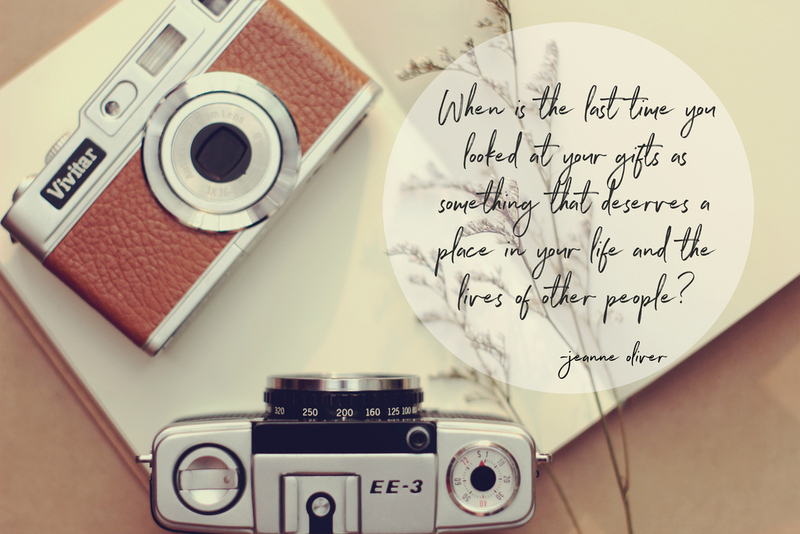 Come on over to our creative network at jeanneoliver.ning.com and watch the video for today all about using our authentic gifts, passions and calling to impact your world. 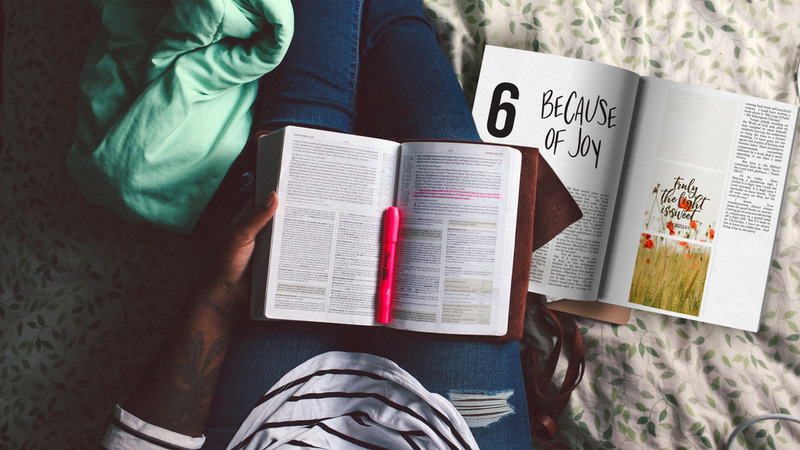 Grab your favorite people because this just may change your January!